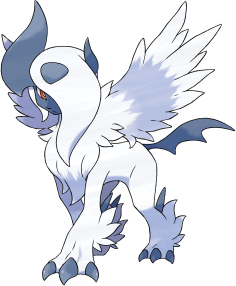 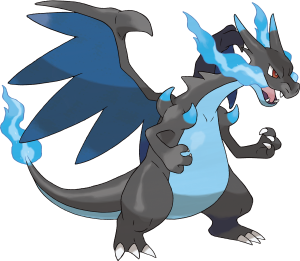 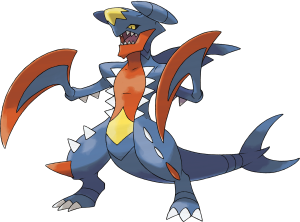 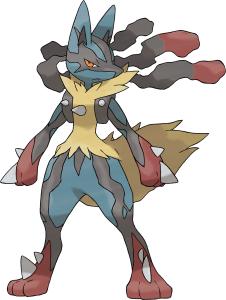 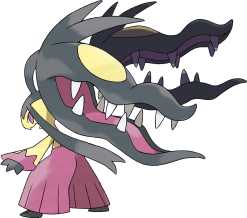 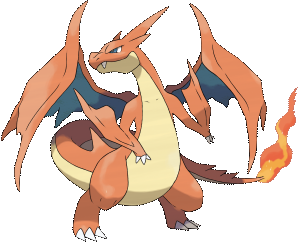 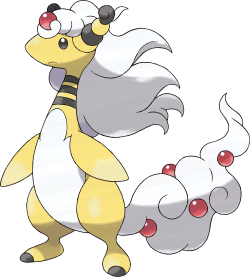 This Pokémon was first revealed in the Pokémon Direct on September 4th. 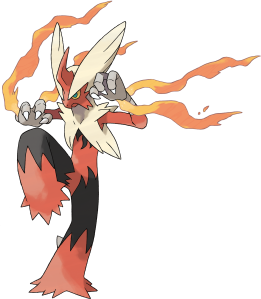 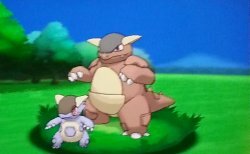 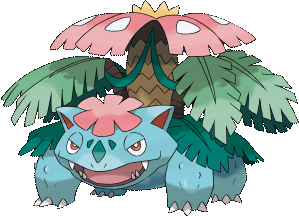 This Pokémon is to Mega Evolve from the Bulbasaur you receive from Professor Sycamore in Lumiose City. 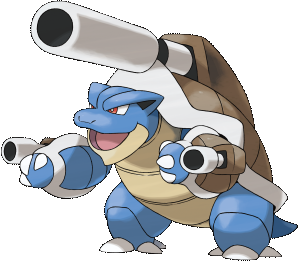 It has increased Defense and Special Defense stats. 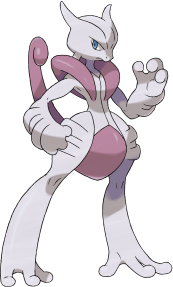 This Pokémon was first leaked in a promotional pamphlet of the Present Guide for the movie Extremespeed Genesect: Mewtwo Awakens, replacing Mewtwo on the poster with a caption calling it the Eclair Forme. 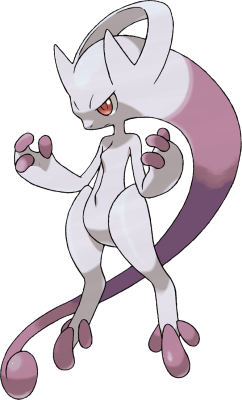 However, soon afterwards it was revealed by Pokémon Smash, though without saying it is actually a Mewtwo form with the official sites stating it as a new Pokémon.